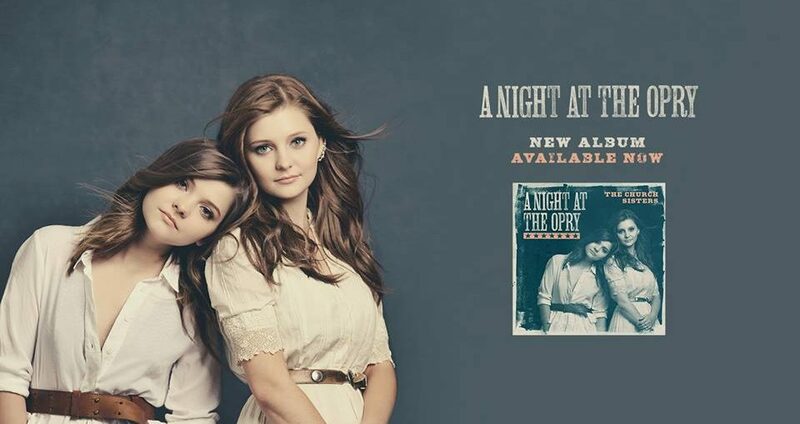 NASHVILLE, TN (May 25, 2018) – THE CHURCH SISTERS today released their first full-length album on The Valory Music Co., showcasing the alluring harmonies of fraternal twins Savannah and Sarah. 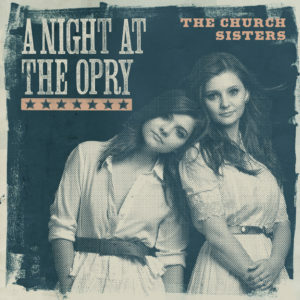 A NIGHT AT THE OPRY offers 11 tracks of “a bluegrass twist and classic country influence” (Justine Magazine) and is available now: https://tcs.lnk.to/ANATOPR. 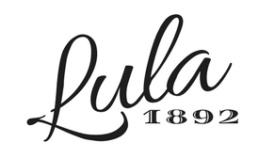 The 22-year-old Virginia natives spent time in the studio with GRAMMY®-award winning producer and songwriter Julian Raymond, lending their angelic voices to esteemed tunesmiths Lori Mckenna and Maren Morris-penned selections. Album Art Courtesy The Valory Music Co. Originally from a small coal mining district, The Church Sisters’ roots extend throughout Appalachia with the sounds of Bluegrass and Gospel. The duo has been featured on two Carl Jackson-produced projects – Mark Twain: Words & Music and Orthophonic Joy: The 1927 Bristol Sessions Revisited. The GRAMMY® Award-winner, and their mentor, featured The Church Sisters alongside recordings from legendary artists Vince Gill, Emmylou Harris and Dolly Parton. For the latest updates, visit TheChurchSisters.com and follow them on Facebook, Instagram and Twitter.